A new OneTone version of the Cactus is shortly joining the Australian range. 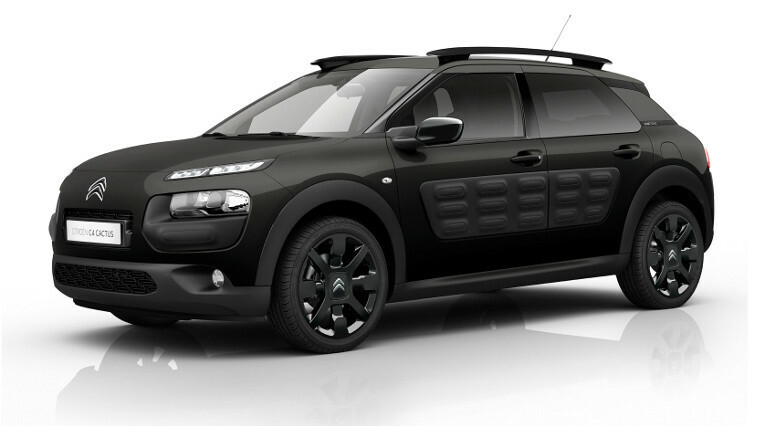 Instead of the two-tone style of standard models, the OneTone Cactus has a single, consistent colour for the body, wheels, and signature Airbumps. Available in three distinctive colours: Pearlescent White, Metallic Obsidian Black, and Pearlescent Shark Grey. Next PostNext New C3 Arriving soon!